After trying out Lulu’s dustjacket hardcover format for The Nightmares Underneath, I went back and tried it with Class Warfare. In doing so, I also ended up completely re-working the layout of the book, and the result is Class Warfare Condensed, a much better and more compact version that squeezes the same book into a mere 330 pages. The text is slightly smaller and there is less white space, and the book lies flat on the table, for ease of reference. The digital files at DriveThruRPG have already been updated, so if you’ve bought the pdf already, you will be able to download the condensed version (inside the Class Warfare zip file) from your library. If you haven’t bought it already, but do so in the future, you will receive both versions of the pdf. 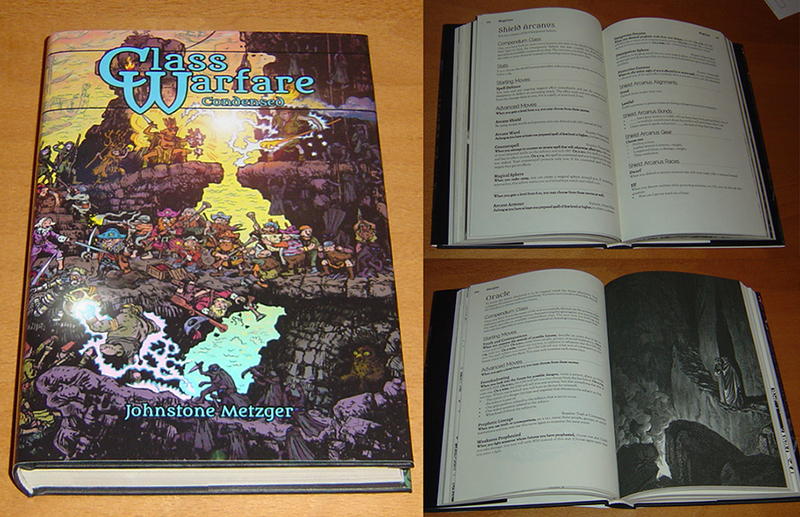 The print version of Class Warfare Condensed is available via Lulu, for US$30. I was wondering whether a POD version of “Class Warfare Condensed” will be available on drivethrurpg? 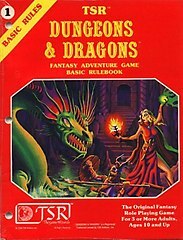 I’m considering it, but I would most likely end up replacing the current print version with the condensed version (the condensed version came about as a result of trying to do a dustjacket hardcover version, which is why I didn’t consider a DriveThru version earlier). The Lulu print version says it only ships from North America, is this a temporary restriction? Thanks very much. Hi, the Lulu print version states that it only ships from North America, is this something you’re willing to alter? Many thanks. Unfortunately, Lulu does not manufacture any of their dustjacket hardcovers outside the US, so it’s not an option I have any control over. They have printers making their other books in Europe and elsewhere, but I’m not sure why this format isn’t included.